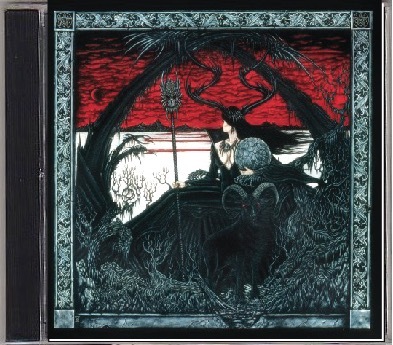 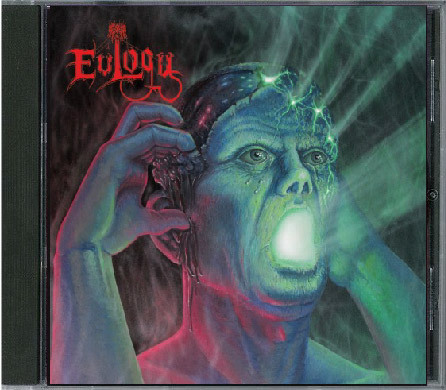 Florida death metal band Eulogy re-issued their discography as a limited edition CD and vinyl album on Dark Symphonies Records last year. 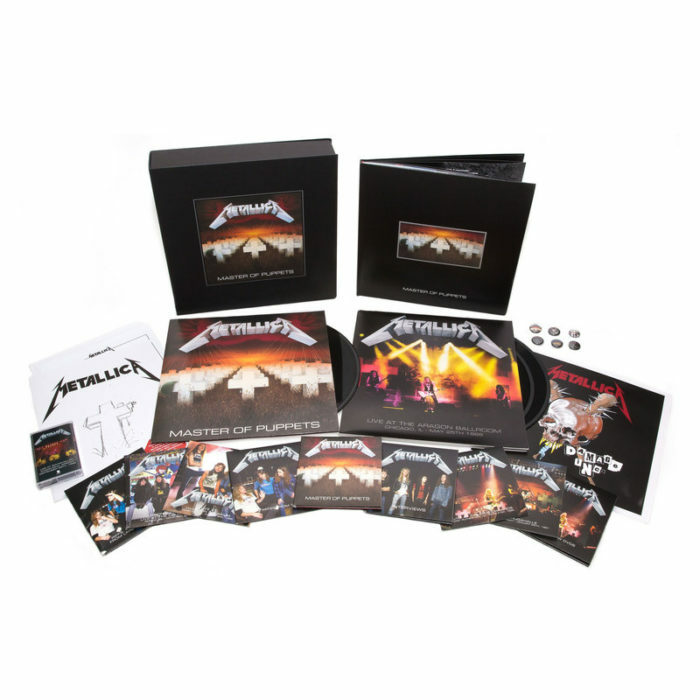 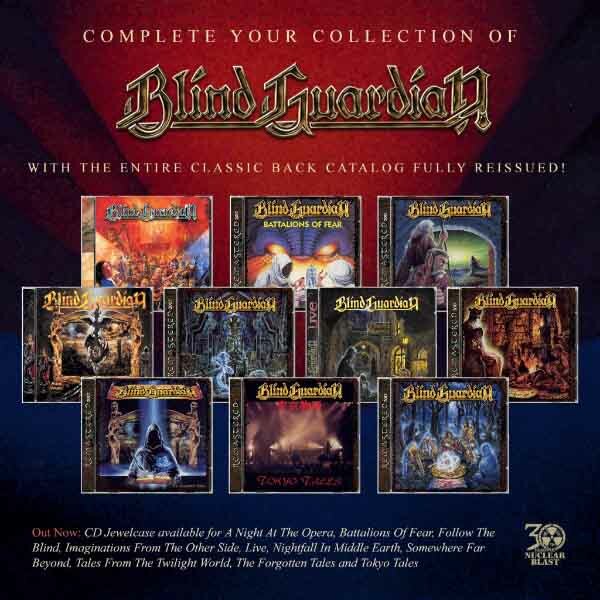 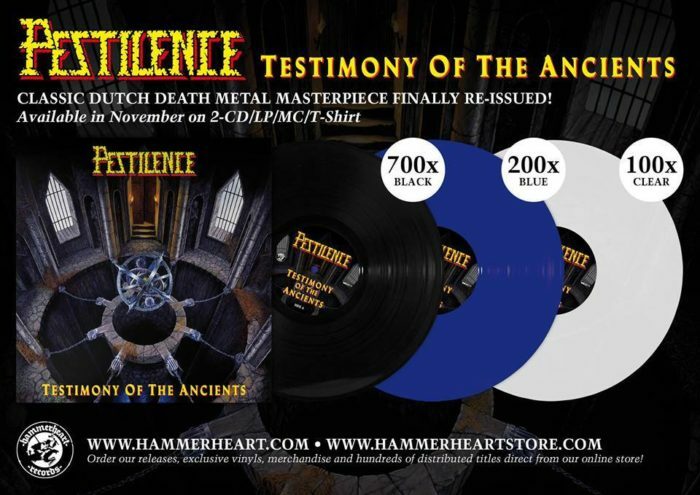 The recording features the The Essence EP (1993) which is both heavily bootlegged and even more insanely overpriced than normal on eBay, and the 1992 demo “Dismal.” Both releases have been remastered from the original analog tapes. 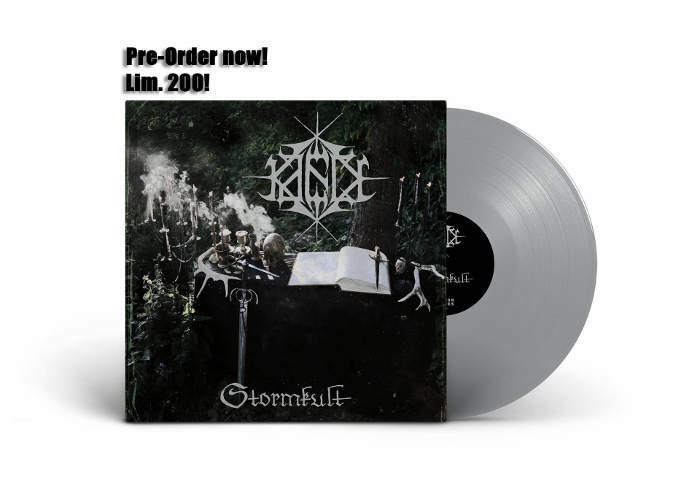 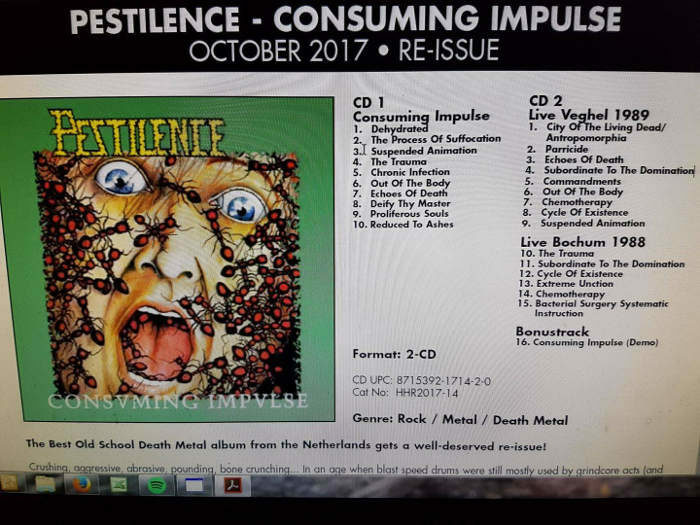 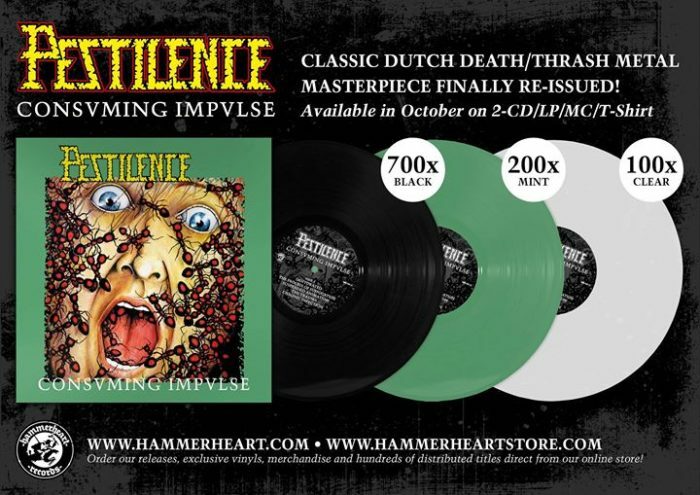 Hammerheart Records is reissuing a remastered version of Pestilence‘s second album, Consuming Impulse, this October. 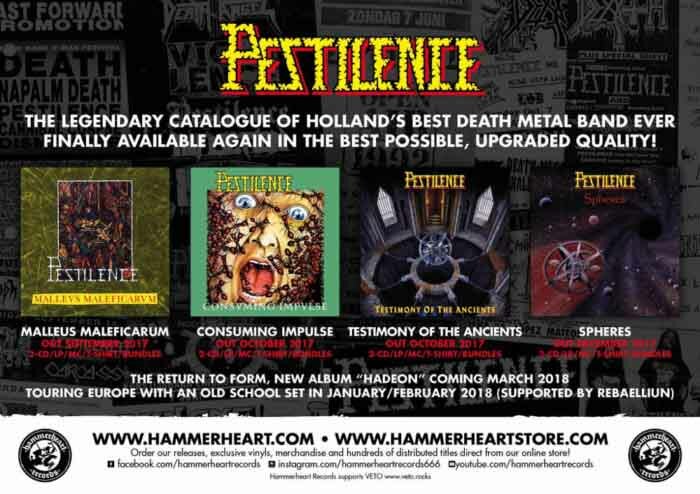 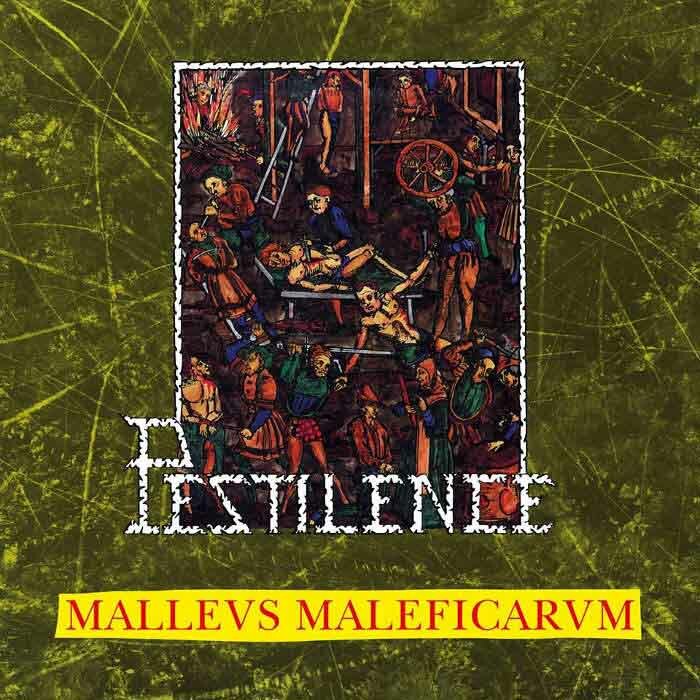 Hammerheart Records are reissuing the Pestilence‘s death/speed metal debut album, Malleus Maleficarum on all formats.